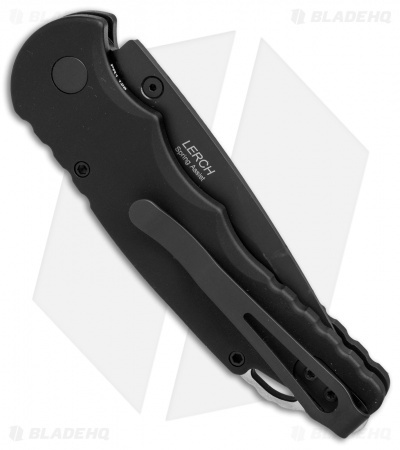 This TR-5 model has a black anodized aluminum handle with a two-tone black back spacer/lanyard attachment, and a deep carry tip-up pocket clip. 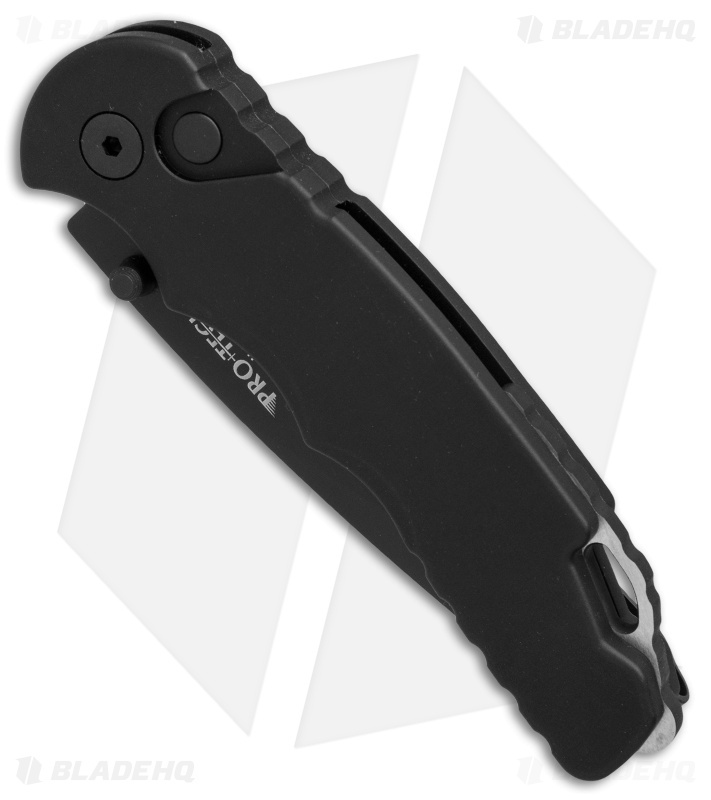 The blade is partially serrated with a black DLC finish and thumb stud opener. The plunge lock enables safe use and provides solid lockup. 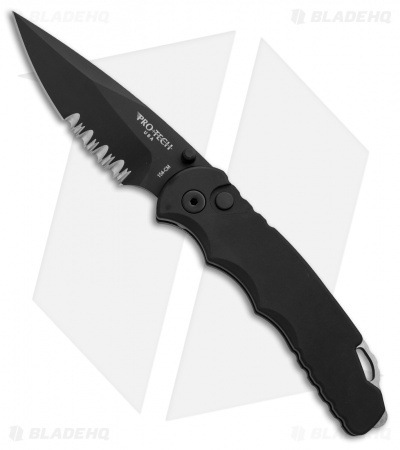 Protech's TR-5 is an impressive addition to their lineup and boasts their longstanding build-quality and performance.